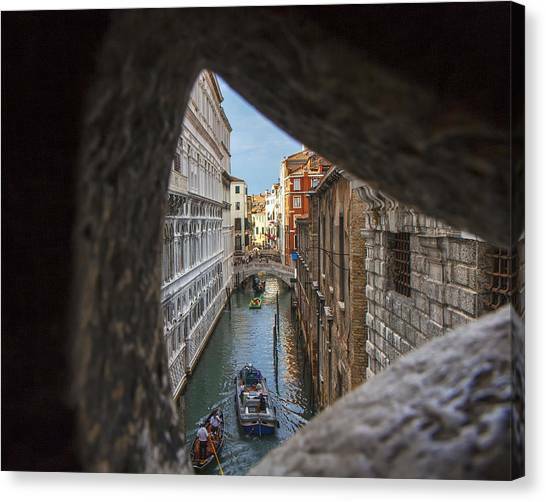 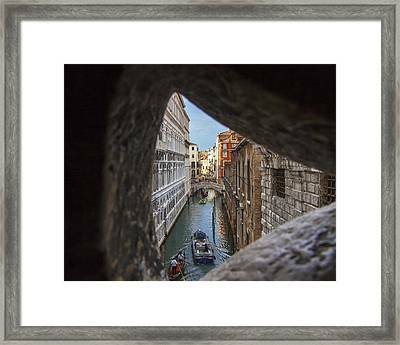 From The Bridge Of Sighs Venice Italy is a photograph by Rick Starbuck which was uploaded on June 28th, 2015. Walking through the former prison's Bridge of Sighs, I imagined what Casanova (or any other prisoner) might have seen. 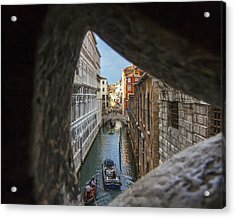 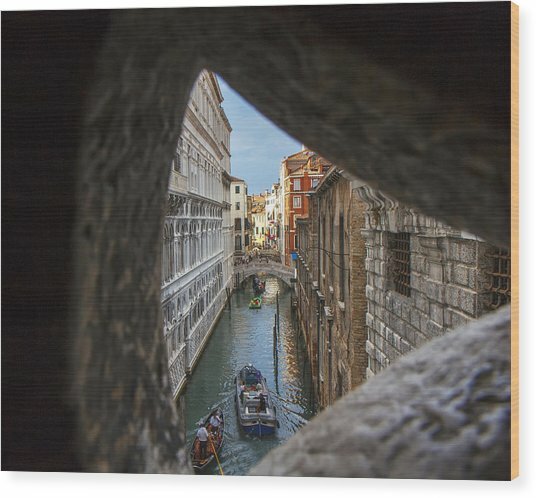 Walking through the former prison's "Bridge of Sighs", I imagined what Casanova (or any other prisoner) might have seen. 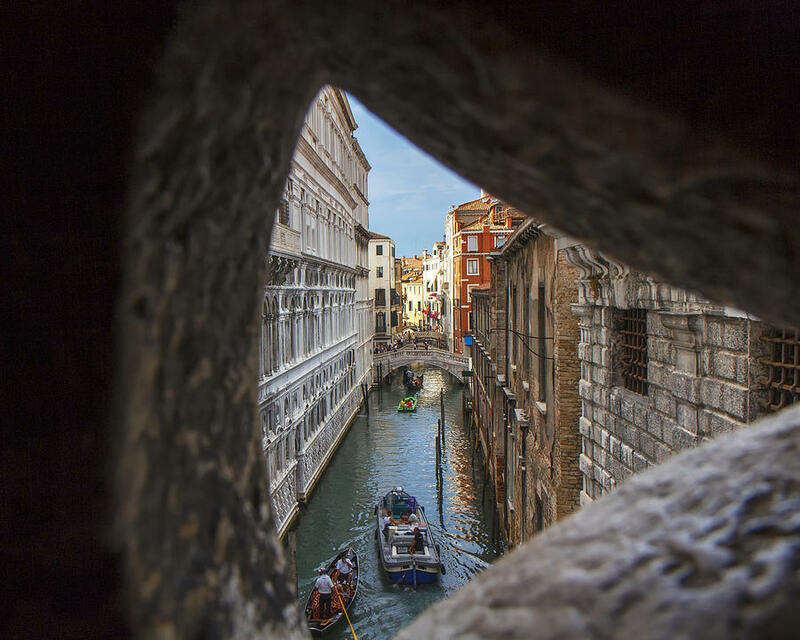 There are no comments for From The Bridge Of Sighs Venice Italy. Click here to post the first comment.